TO BUY THE BOOK TODAY, GO HERE. 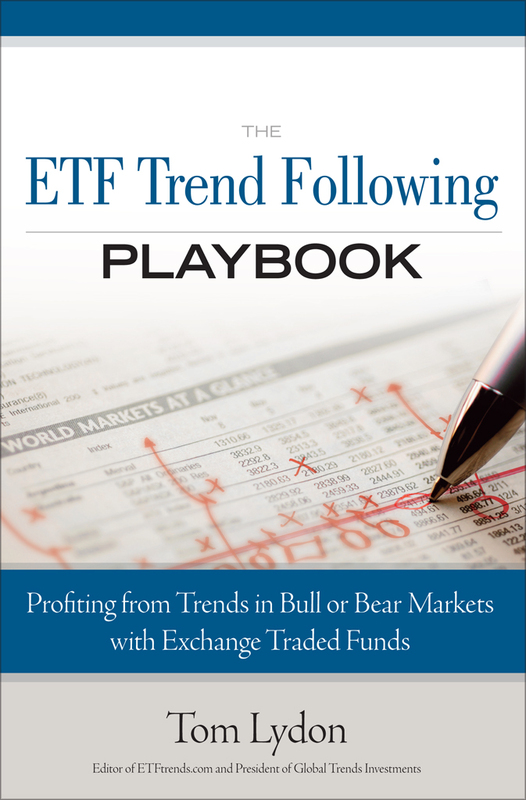 Tom Lydon’s newest book, The ETF Trend Following Playbook, is now available for order at your favorite book retailer! Read about how the ETF industry has changed just a year after the financial collapse. 2. Have a strategy for getting out. 3. Recognize the trends that matter. 4. Invest based on mathematical realities, not fear, greed or emotion. For an excerpt of the book, click here.